Finch explores Shakespearean rumor, English history, mystery, and a bit of a quest adventure. He winds together the Dissolution of the Monasteries, steamers on the Thames, riddles, and the complicated dance of high society. Clare Cassidy, high school English teacher, is stunned when her friend and coworker is murdered. Shock turns to fear when she realizes the killer is referencing author R.M. Holland, the mystery writer Cassidy is researching. Inscrutable clues hover just around the edges of Holland’s stories and former home. 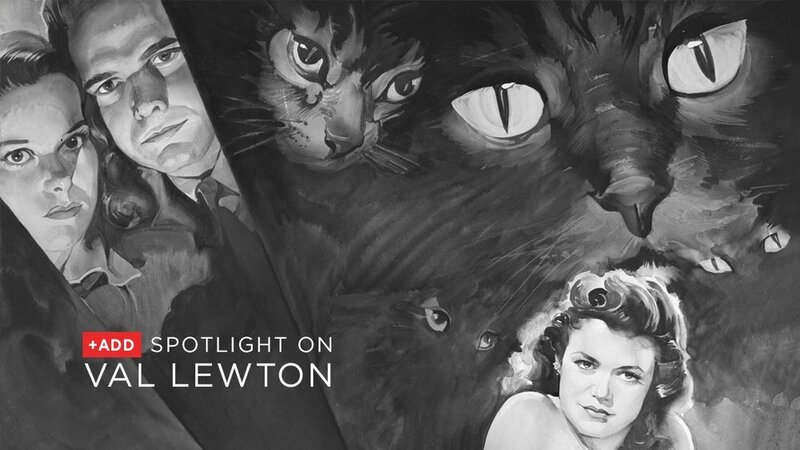 Val Lewton isn’t quite the household name he ought to be. Today, his films are seen as prime examples of low budget horror that rely on simple lighting and strong storytelling rather than special effects makeup or schlocky monsters. My latest for DVD Netflix focuses on Alfred Hitchcock’s output during the 1940s, a decade fraught by global war. It was a time laced with suspicion, doubt, daring, and misplaced trust. He knew what plagued an audience’s psyche. These stomach-knotting thrillers use the paranoia and instability of World War II to his advantage.